Wow. Been a while. I've been a busy bee. 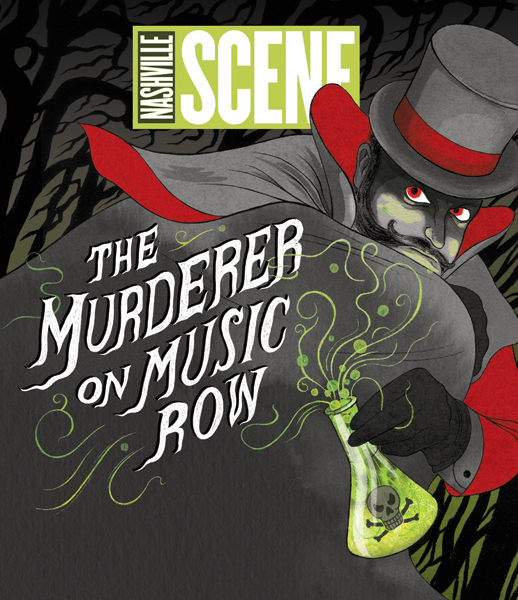 Here's a recent illustration I did for the Nashville Scene about a crazy murderer who poised his wife and shot J.P. Morgan! Fun stuff. Thanks to Elizabeth Jones for being so easy to work with and for the juicy story!